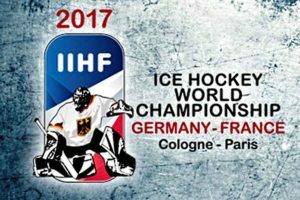 Proud of our team, which confidently won victory after victory at the ice hockey World Championship 2017! Tomorrow’s broadcast of the match with Slovakia will be on view in our VIP room. Pre-book tables in the room 314-04-40. The match starts at 17:15.